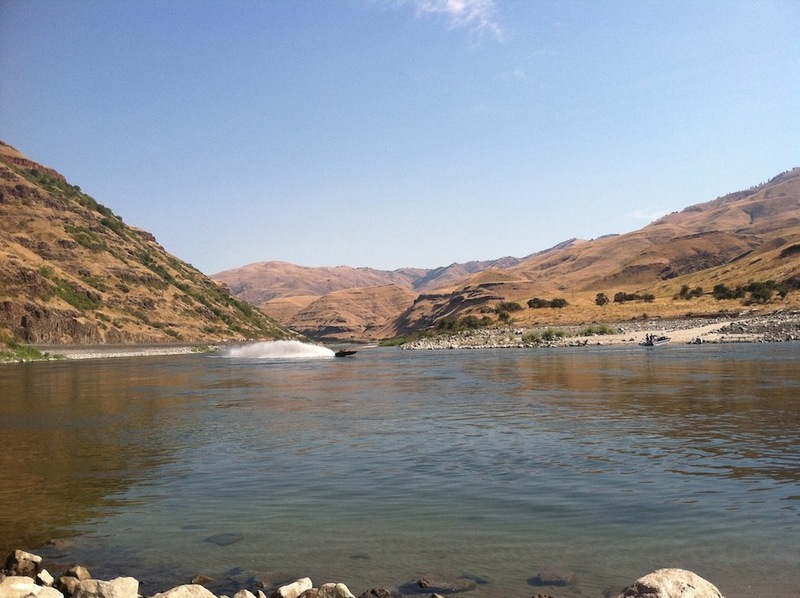 Who is heading down to the Lewiston race from up here? Best of luck to everyone, hopefully there will be some photo's and updates for those of us who can't make it. Ya good luck boys, I think Whitey, GORD a d Garrett are going! Frank and Kelly are there too. Having a blast I understand. 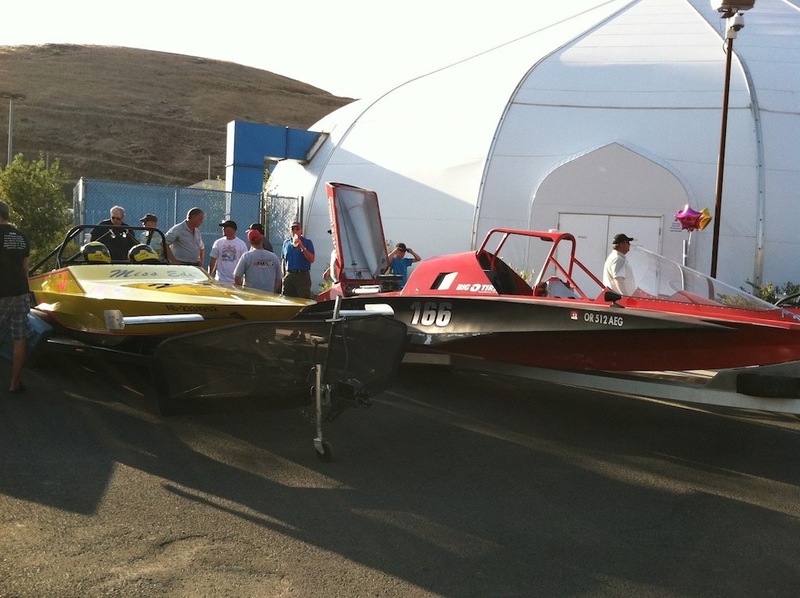 14 or 15 boats started yesterday, 11 or 12 boats started today, saw Rogers' old sport jet staging but didn't go up? Miss Ede broke suction housing on leg 2, out. Boice elected not to participate until his mid-range cavitation issues are solved. Overall standings after day 1: Humphrey 36:16, Whiteside 38:15, Rogers 40:24. Gordy, Whitey, Ryan Rogers and Frank ,,,,,,,, Overall. Gina has some crazy big air footage of Frank on Facebook. Dave, you have a link, would like to see the video? 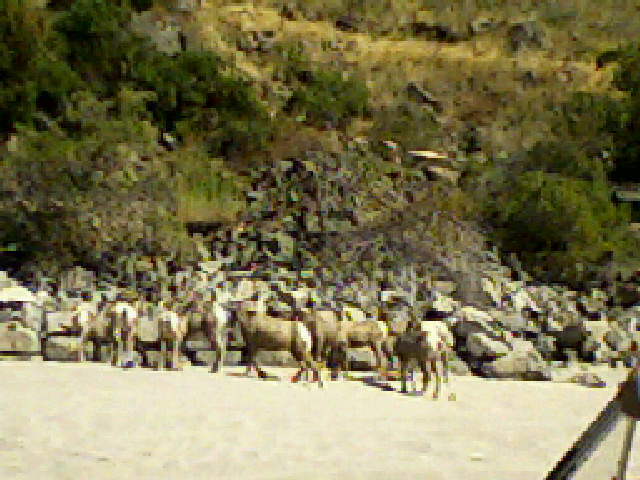 Here are some spectators-full curl mountain sheep ram on the beach with his harem of about 20-sorry about the picture quality-quick snaps with cell phone camera on lowest setting pictures taken on the Idaho side about 4 miles from the finish line (which was at Bear Bar)-about the same distance from the end of the road at Heller Bar on the Washington side. I think that is Hal Bamping in picture 070 on the left. Here is a snapshot of the times for the top 5 boats-This is UPSTREAM times from Hells Gate Marina to Bear Bar on Sunday- As far as I could figure it is about 32 miles. 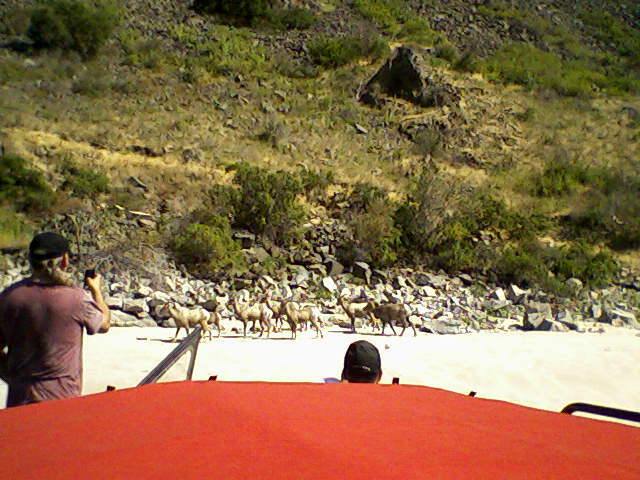 It is 25 miles from Hells Gate to Hellers Bar and another 7-8?? from Hellers Bar to Bear Bar. 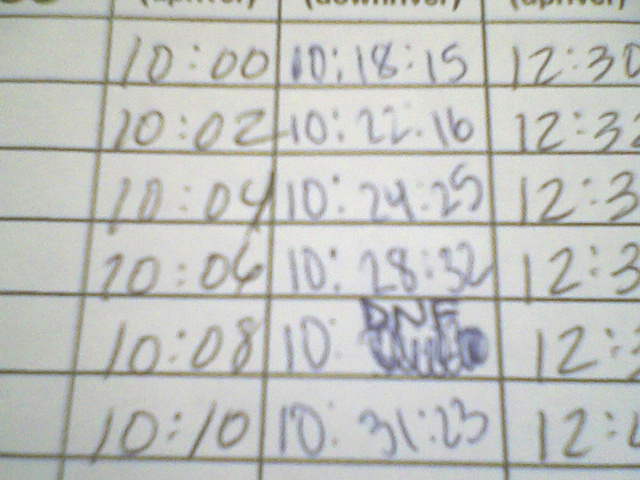 Gord is the 18:15, Dale is the 20:16, Ryan Rogers is the 20:25, and if I remember correctly Frank is the 21:23. IF the course is 32 miles Gord averaged 105mph. Dale was about 95mph. Ryan Rogers in a CX boat averaged just over 94 mph and Frank in a CX averaged 90.....all against the current! Overall average speeds across 4 legs, 128 miles total. Dale needs to get his mojo back....hope he finds a few more seconds here or there next year to keep Gord honest....nice finish to a great season Whitey and Gord!!! Who had the "Dirty Oil" boat? Great name! Surprised "Green Piece" droids Didn't try to chain themselves to it! 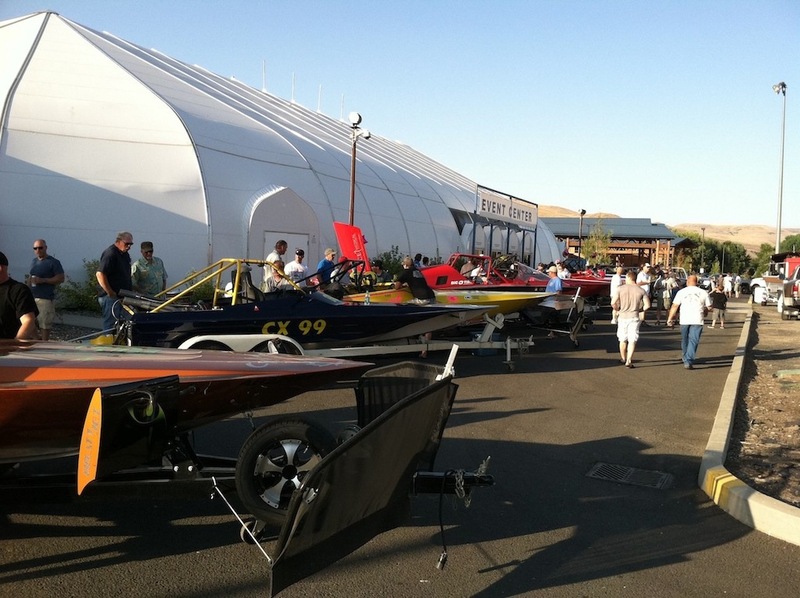 Anyone have a list of boat names and crews to post! Leg times, etc? 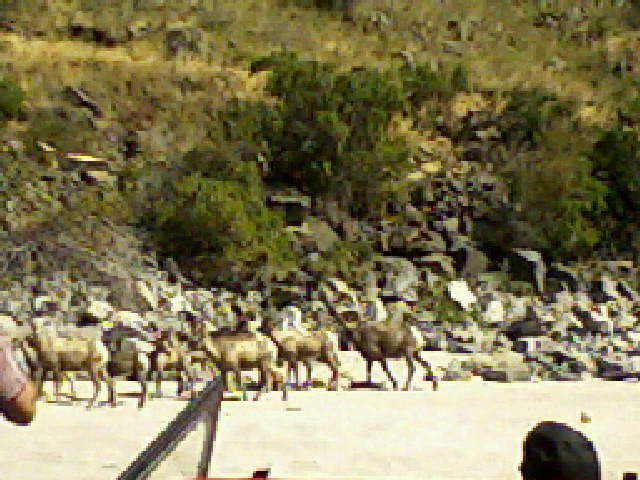 Hey what a great weekend, racing was great, weather was hot, people as always were the best. Hot aug nights car show and cruise were too much fun. 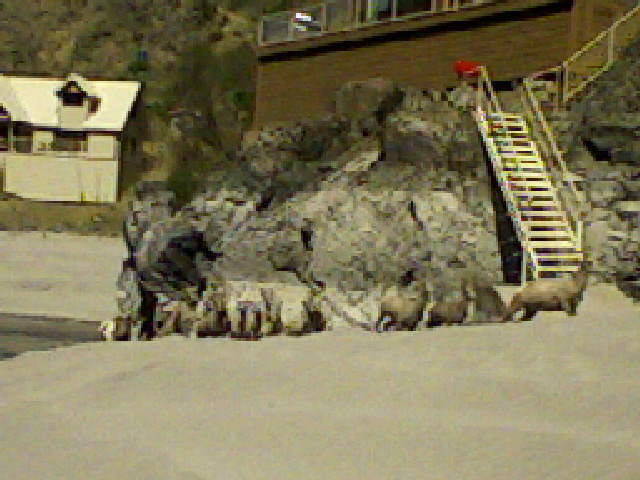 And as you can see ,I even seen some sheep by Ryan's cabin -very cool.